Because we’re known for our outstanding publicity and marketing skills based in Dallas, Team JWA is all for representing everything North Texas! Our lovely metro has so much to offer so we kindly present the best things to do in the Dallas/Fort Worth area at the end of every week! Check out what you can do this upcoming weekend! Locust Cider holds a pop-up at a recent Beer Walk. Courtesy of Plano Magazine. 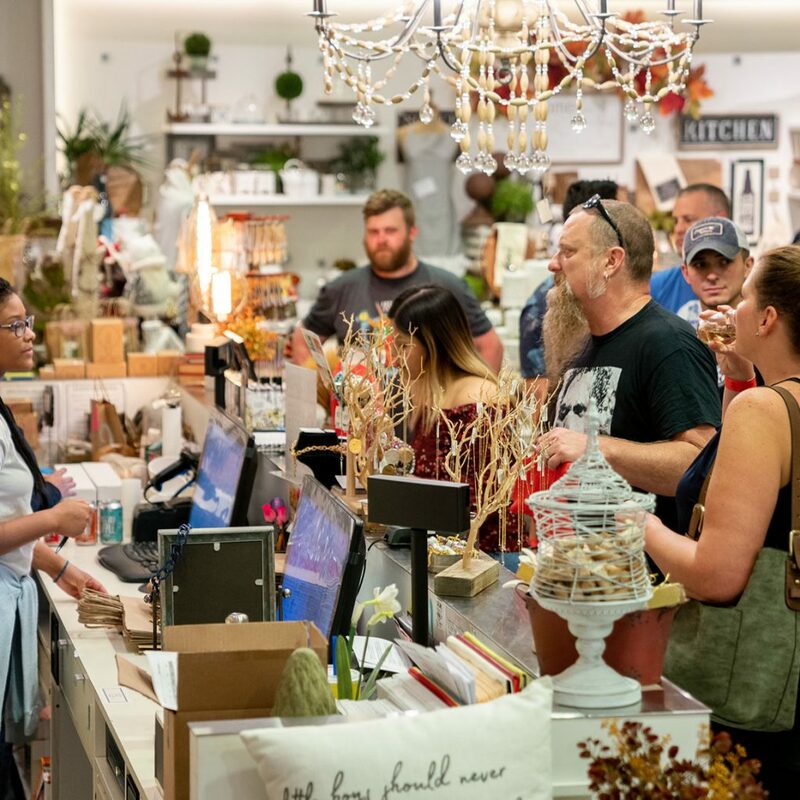 In air-conditioned comfort, sample over 30 craft beers from Texas, Louisiana and Oklahoma in this special shopping event hosted by Plano Magazine and Willow Bend! Live music, special prizes, pop-up vendors and Willow Bend store discounts will also be available. Where: The Shops at Willow Bend, 6121 W. Park Blvd, Plano, TX 75093. General Admission: $15 and up. 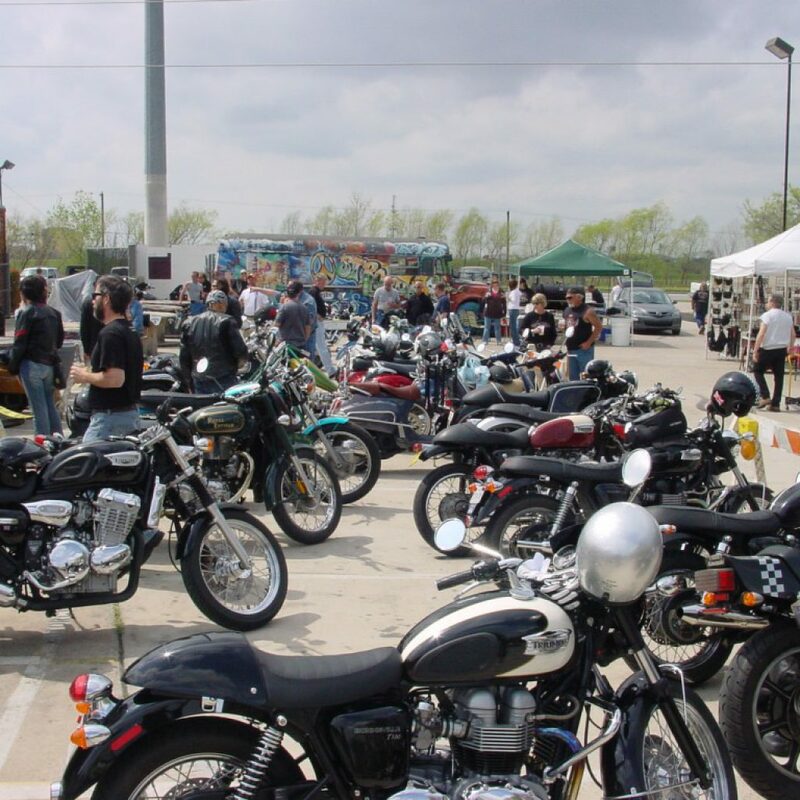 The Rockers vs. Mods event is a staple of DFW road culture. Courtesy of Strokers Dallas. To paraphrase Vin Diesel in “The Fast and the Furious,” Dallasites live their lives a quarter mile at a time. So why not head out to South Dallas for a three-day motocross event? Accompanied with a photo-op, live music, a raffle and in-your-face racing action, the final proceedings will begin with a delightful Sunday breakfast. Where: Lee Harvey’s, 1807 Gould St, Dallas, TX 75215. Times: Friday, begins at 6:00pm. Saturday, begins at 1:30pm. Sunday, begins at 2:30pm. General Admission: Free. $25 rally registration is optional. The Empire Room’s 7,500 square feet of immaculate interior design are perfect for the new Toast to Life. Courtesy of The Empire Room. 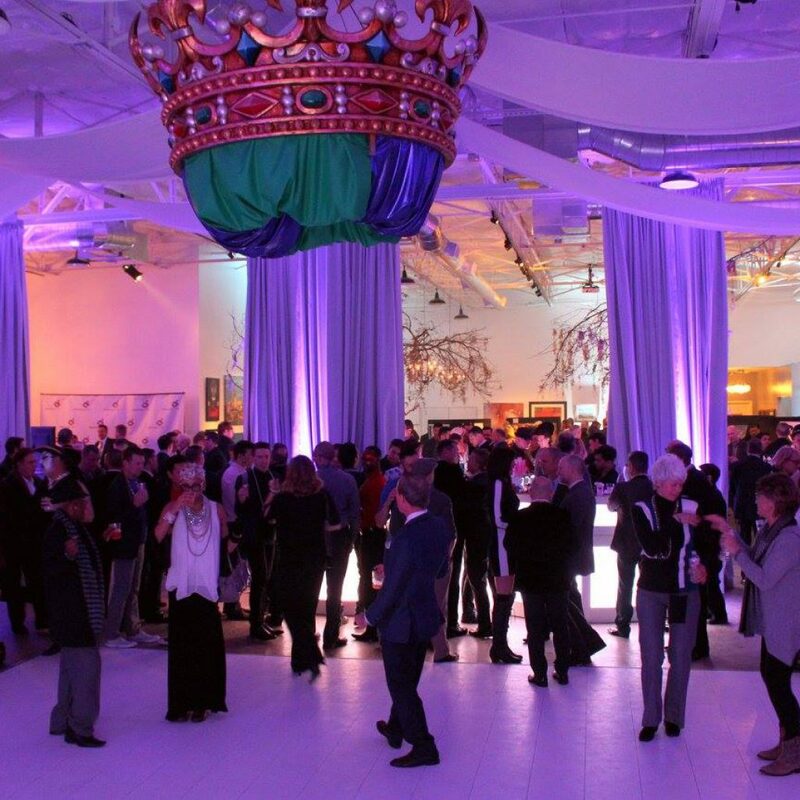 To show support for our Purple Foundation, which raises funds for HIV/AIDS research and the welfare of Dallas’ LGBTQ+ community, show up to the annual Toast to Life event for food, friends, drinks and a lot of fun! Only for attendees 21 and over. General Admission: $150 and up. 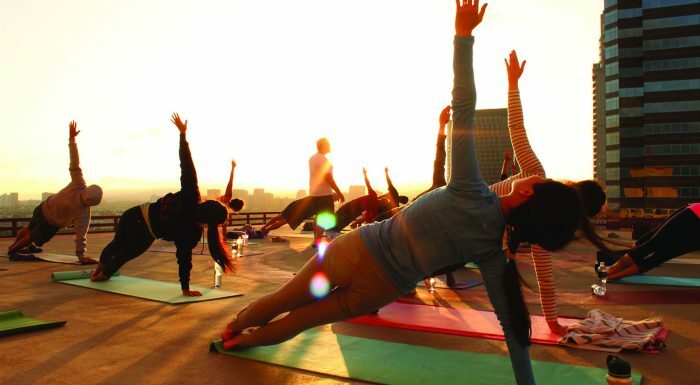 Cherish the morning view of the City of Dallas as well as the human body through yoga this weekend. Courtesy of Maroon Weekly. 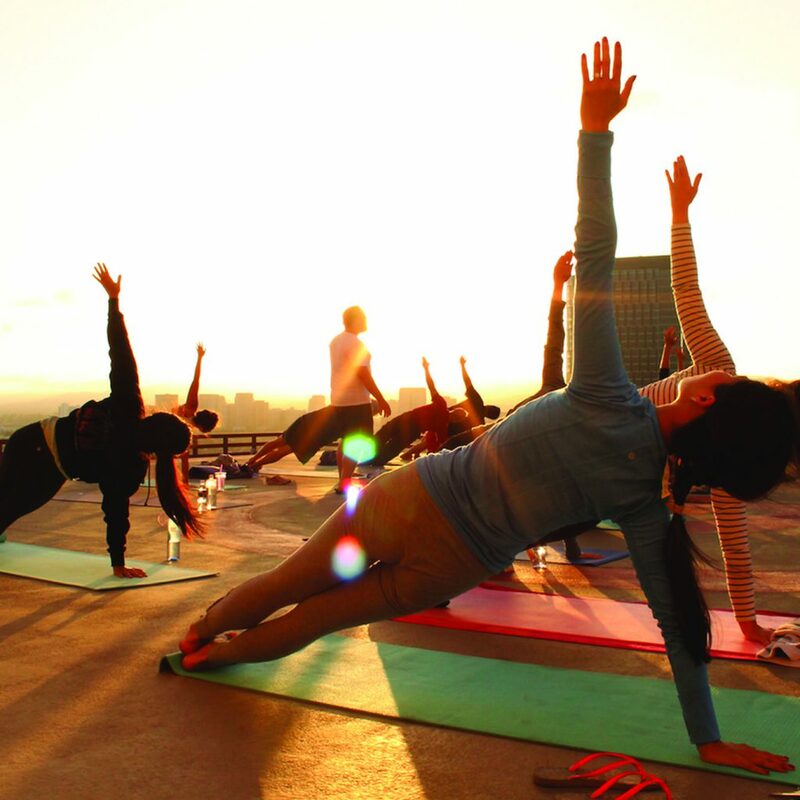 From 10am-11am this Sunday, perform the art of a yoga with a view and have the ultimate relaxation experience! Then follow it up with an hour of delicious brunch and mimosas! Check-in begins at 9:15am, so be sure to bring your ID, a yoga mat and a towel! Where: HG Sply Company, 2008 Greenville Ave, Dallas, TX 75206. 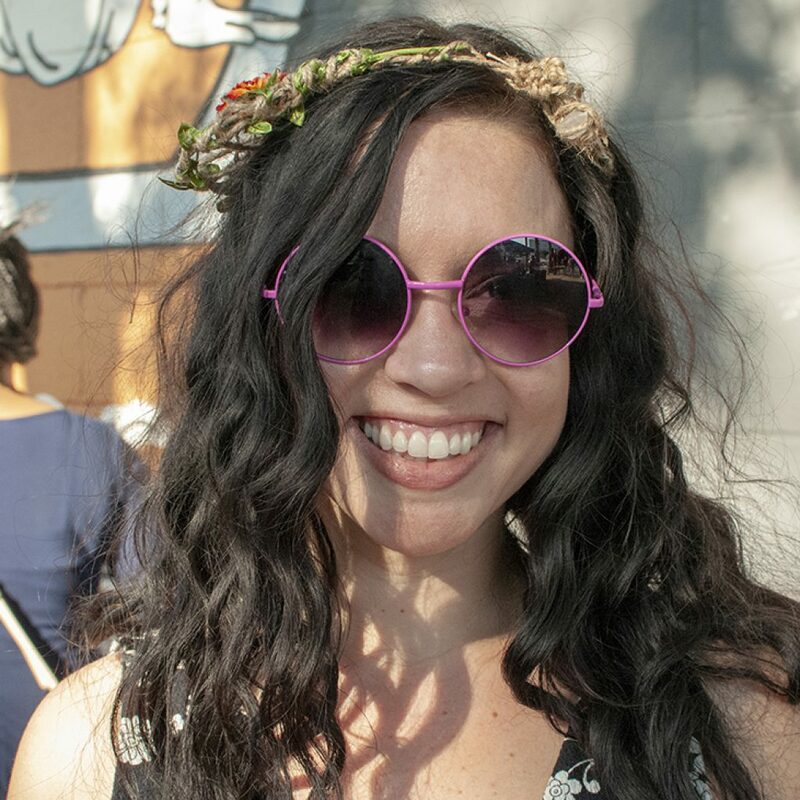 Tiffany Ortez Parish, host of Lola’s Rock n’ Roll Rummage Sale and the Farmers Market. Photo by Susie Geissler. Cowtown’s popular record venue sells collectibles, vinyls, artwork and wonderfully eccentric memorabilia. This event will be even more interesting thanks to live music and lots of food truck options. Where: Lola’s Trailer Park, 2735 W. Fifth St, Fort Worth, TX 76107.